I have lived in Arizona most of my life and have traveled down the Colorado River through the Grand Canyon. 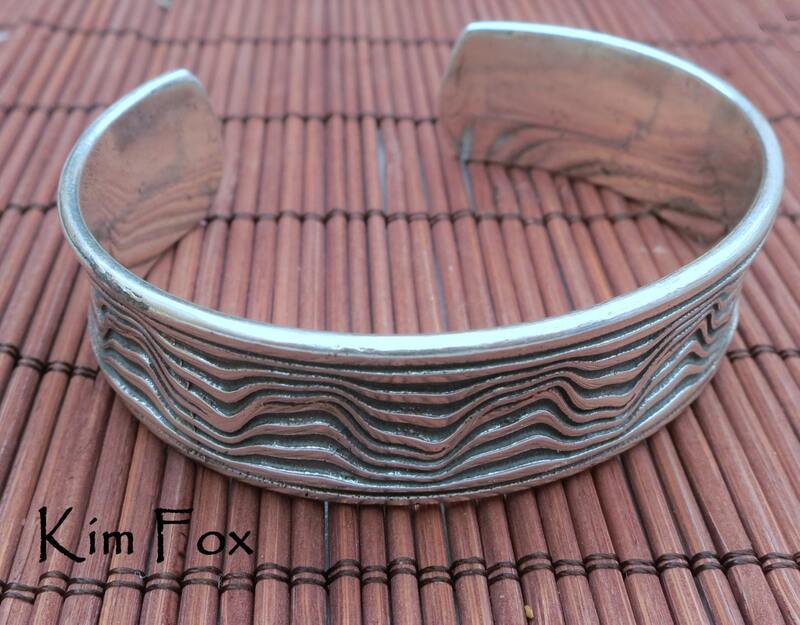 If you look carefully at the cuff you can see the river running through it. 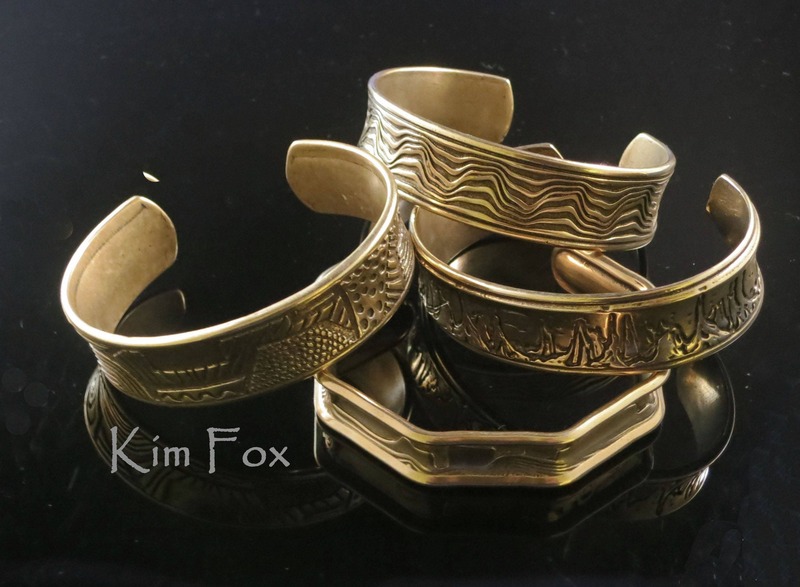 The idea for the cuff came to me as a symbol the voyage of life. 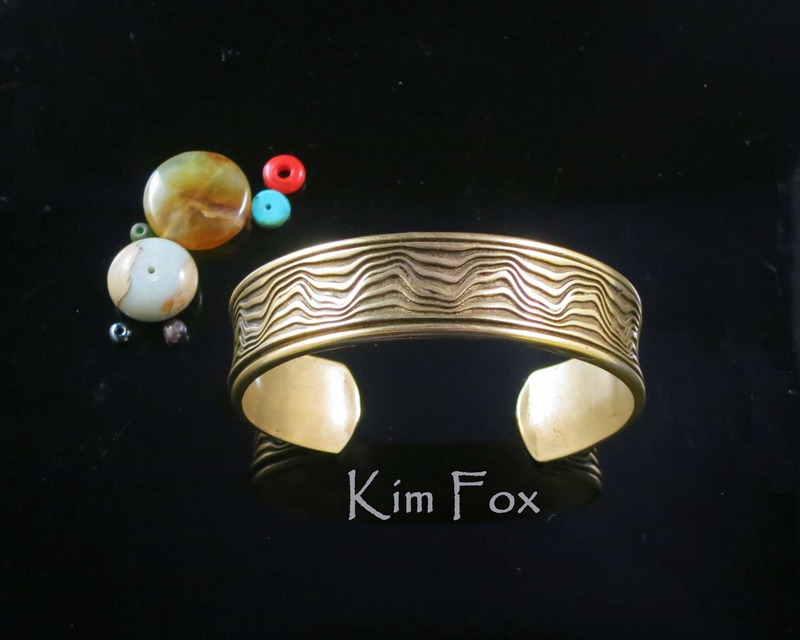 I made the cuff sturdy enough that it can be worn every day. 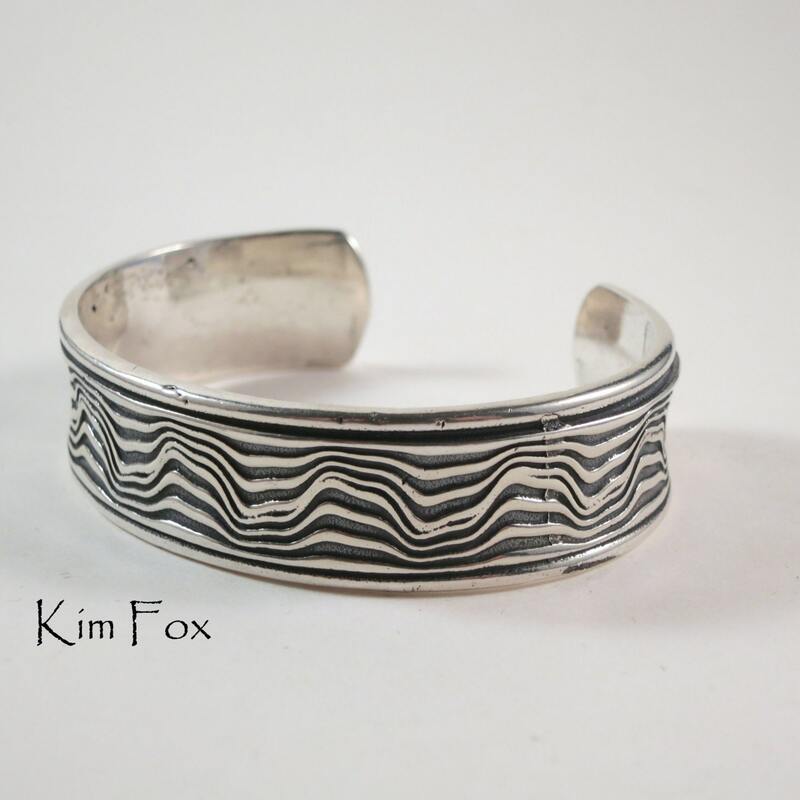 It is adjustable to fit larger or smaller wrists. 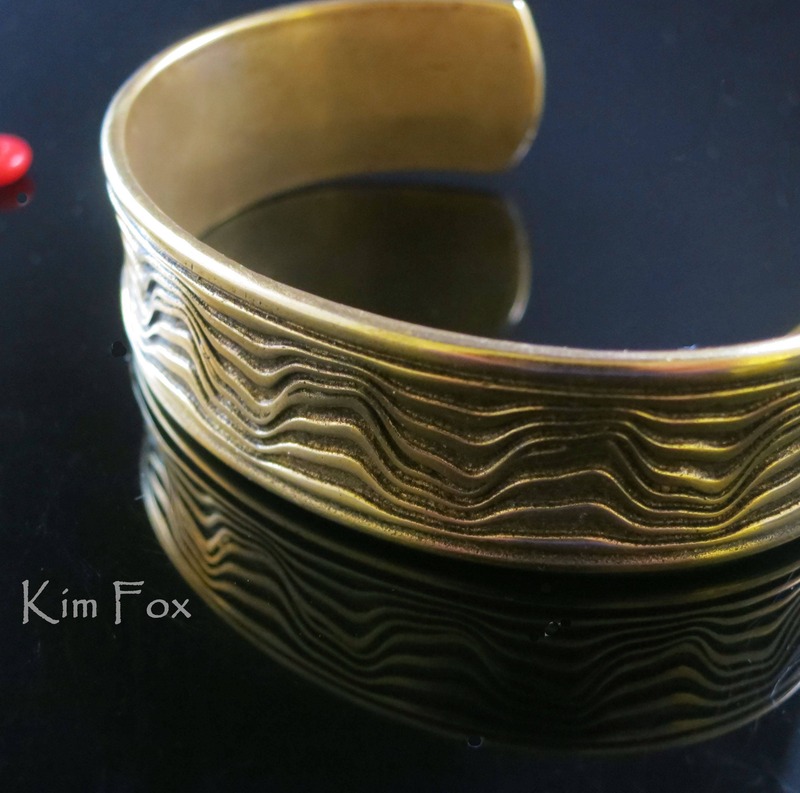 The curve of the inter part of the cuff and the ends means that it is smooth and comfortable when you wear it.